Metallic parts that are smaller, stronger, more functional, more complex and more biocompatible is what micro-medical industry is looking for. VULKAM tackled this problem thanks to two innovations: ultra-resistant new metallic materials and an innovative manufacturing process leading to unchallenged metallic parts. 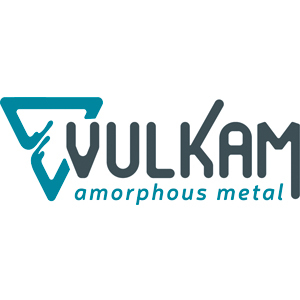 Vulkam offers a service ranging from the pilot project to the industrial production of finished parts.